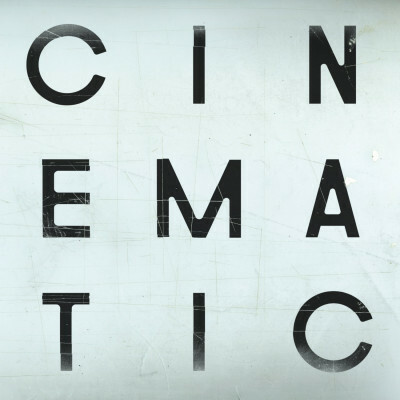 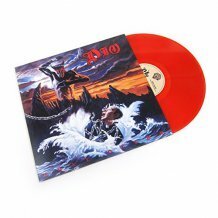 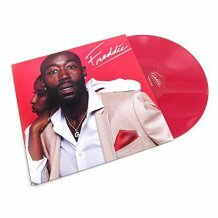 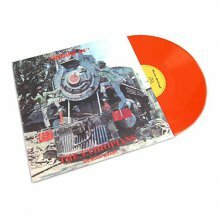 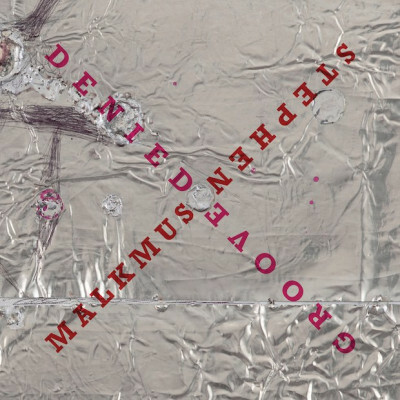 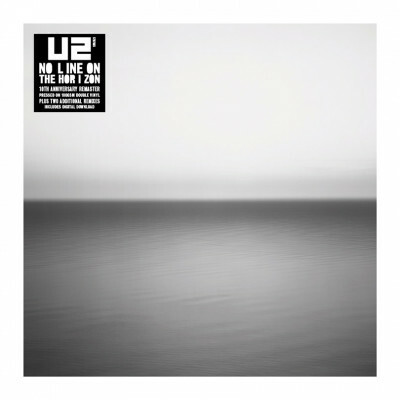 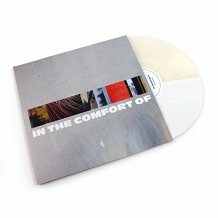 Release info about new colored vinyl records, limited editions, and special pressings. 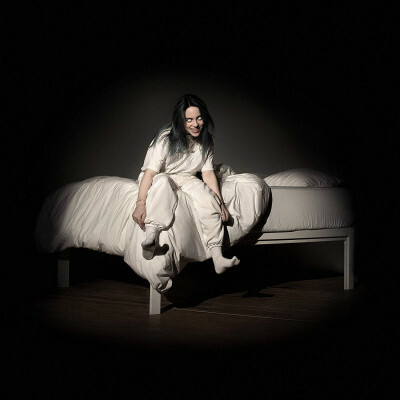 Billie Eilish When We All Fall Asleep, Where Do We Go? 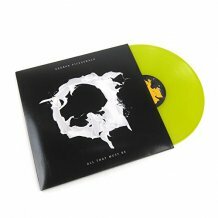 Billie Eilish's debut full-length studio album out March 29 via Darkroom / Interscope, available on 3 colored vinyl variants. 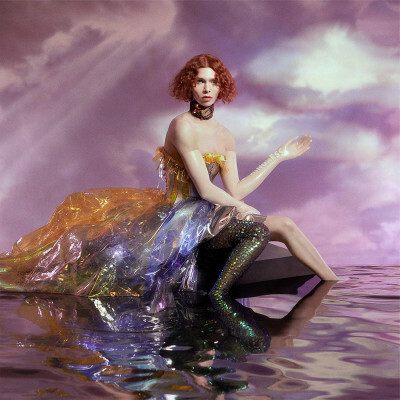 Sophie Oil Of Every Pearl's Un-Insides Limited edition opaque red vinyl housed in gatefold jacket with printed inner sleeve, giant foldout poster and download code. 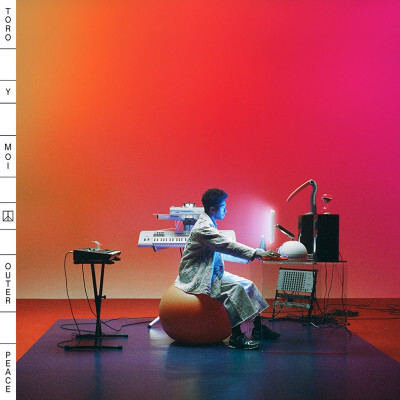 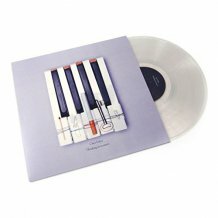 Toro y Moi Outer Peace Indie exclusive clear vinyl limited to 1,500 copies. 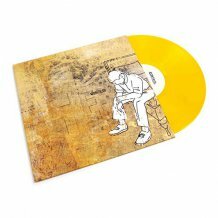 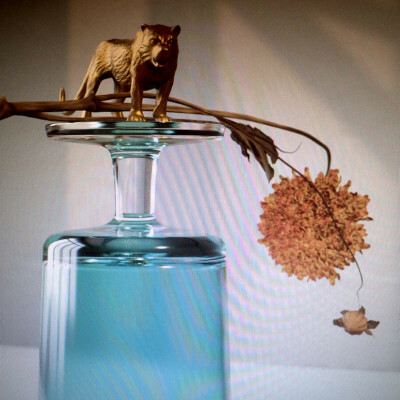 Beirut Gallipoli Fifth studio album by indie folk band Beirut on Indie exclusive green vinyl. 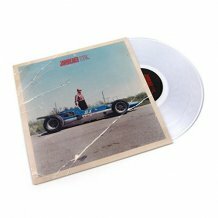 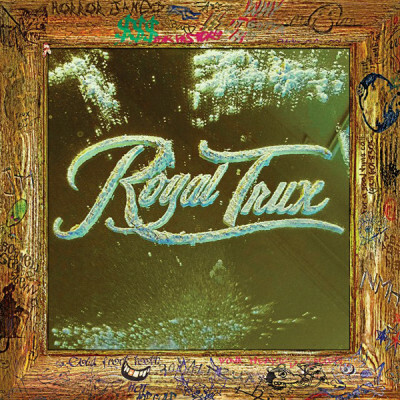 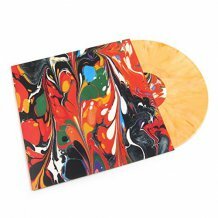 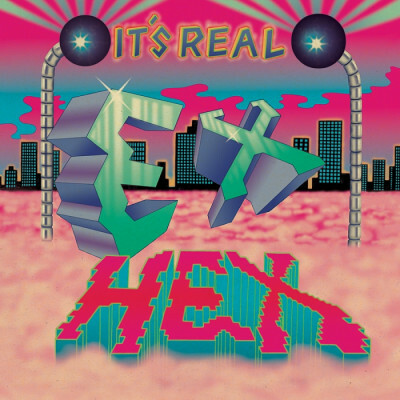 Royal Trux White Stuff Indie exclusive Pizza colored vinyl, limited to 1,000 copies. 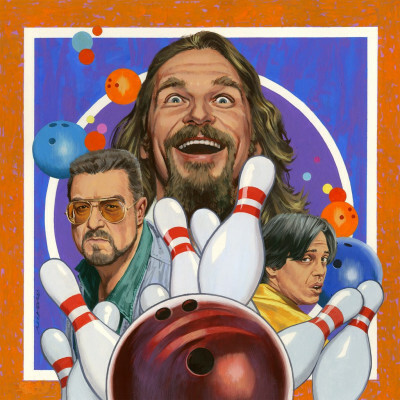 The Big Lebowski Original Motion Picture Soundtrack LP In honor of its 20th anniversary, Mondo presents the soundtrack to the Coen Brothers' cult-classic film, The Big Lebowski. 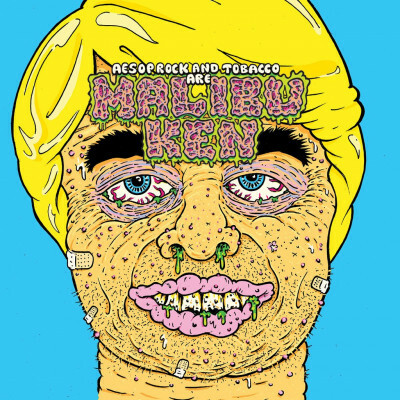 Aesop Rock & Tobacco Malibu Ken Aesop Rock and electronic synth master Tobacco's new project called Malibu Ken. 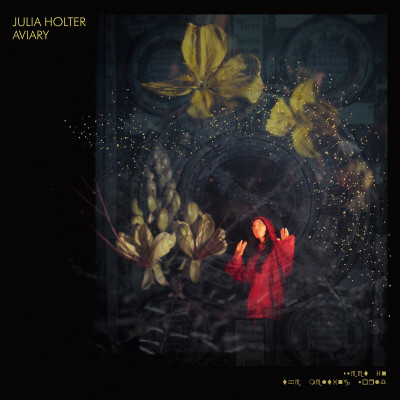 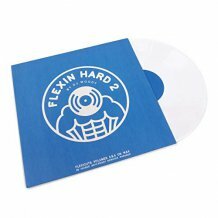 The album, released on Rhymesayers will also be available on limited edition blue vinyl. 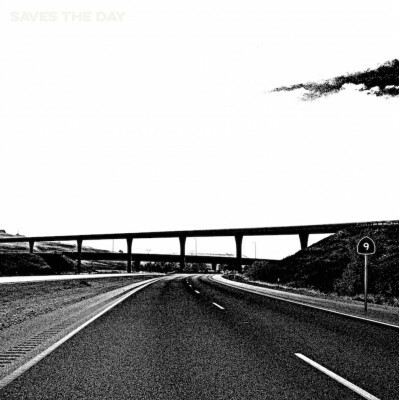 Saves The Day 9 The band's ninth studio album, the first in five years, out at Equal Vision Records on indie exclusive opaque pink vinyl, limited to 250 copies. 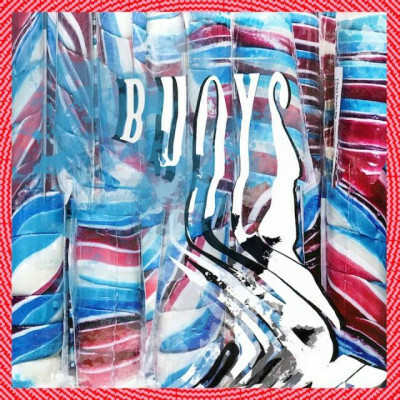 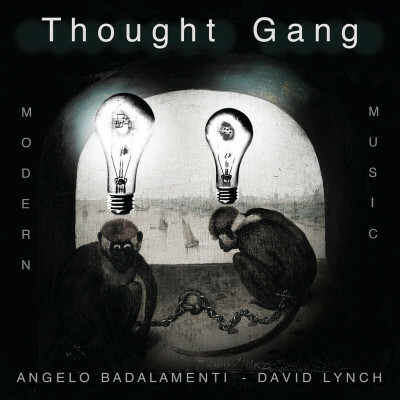 Thought Gang (David Lynch & Angelo Badalamenti) Thought Gang Collaboration album between legendary director and musician David Lynch and his longtime composer Angelo Badalamenti.